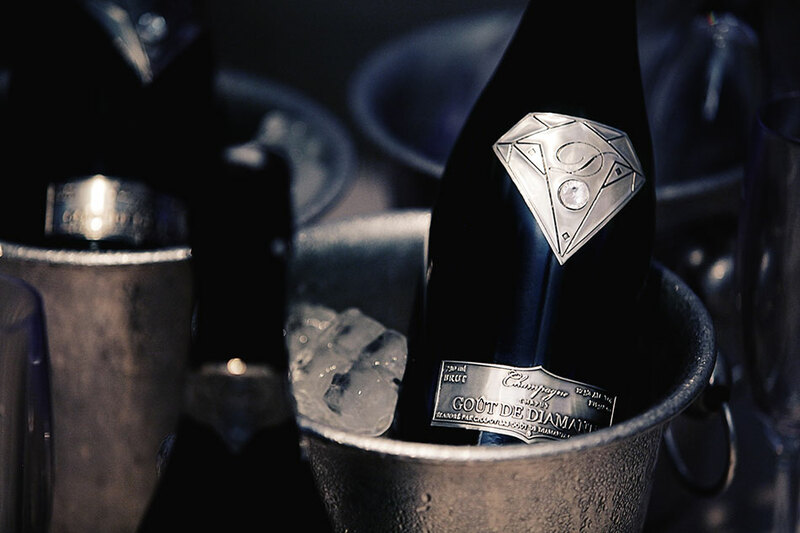 Goût de Diamants (translated literally as ‘The Taste of Diamonds’) is champagne in its most luxurious form. 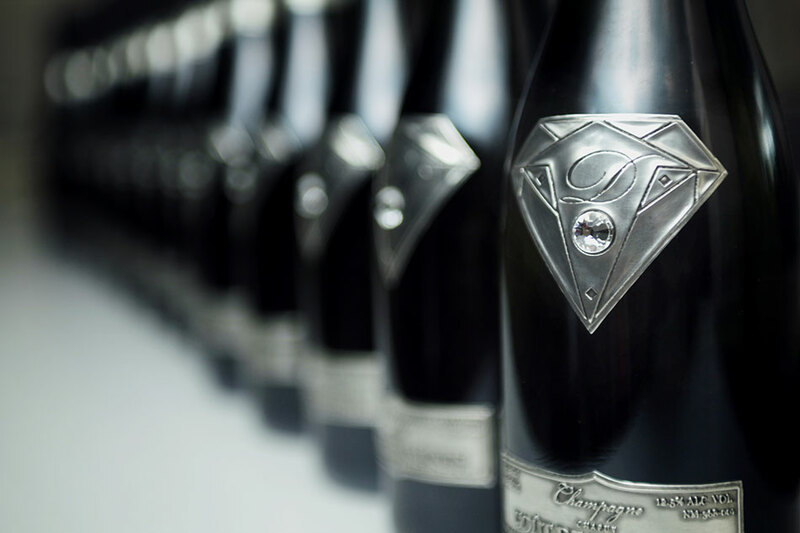 Forget paper, these unique bottles are hand labeled with pure pewter, which is then encrusted with a single Swarovski stone, diamond cut by a master craftsman. The contents, which hail from a family-owned vineyard with an antiquity dating back to the French Revolution, more than match up to the decadent packaging. Grand Cru Chardonnay grapes from the Côte de Blancs region of France are carefully blended with Pinot Noir and Pinot Meunier, resulting in a refreshing lightness with a creamy texture and elegant floral finish. 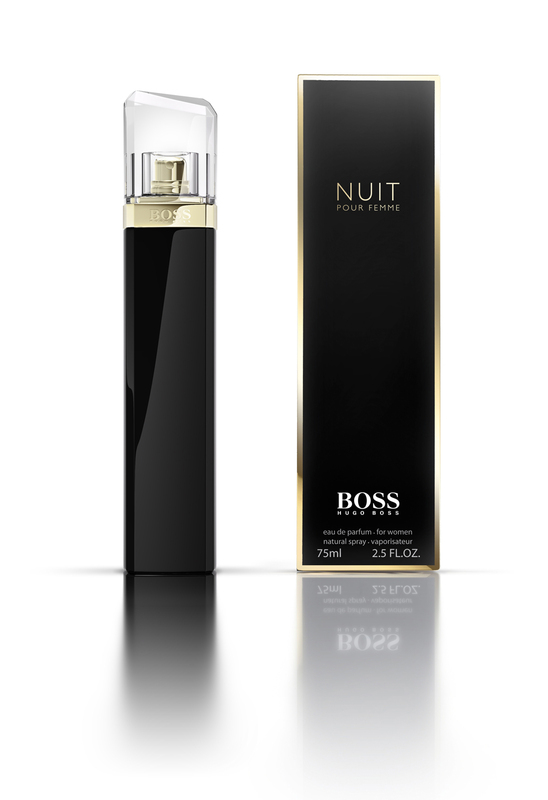 Goût de Diamants was therefore the perfect partner with which to celebrate Hugo Boss’s new perfume BOSS Nuit Pour Femme, a delicate fusion of feminine florals with sparkling top notes. On 11th October, guests were invited to 10 selected Hugo Boss stores across the UK, to experience the new scent and the AW Womenswear collections. Goût de Diamants created an exclusive cocktail especially for the occasion, the white fruit notes of the champagne reflecting the white peach tones in the fragrance. What better way to start the evening? 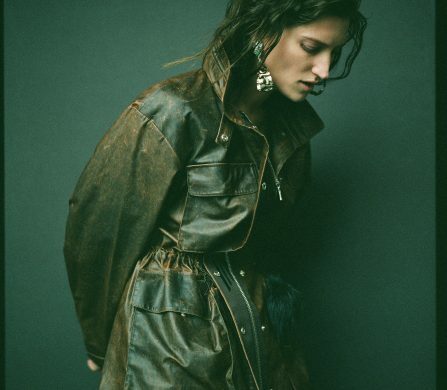 BOSS Nuit Pour Femme is available nationwide.